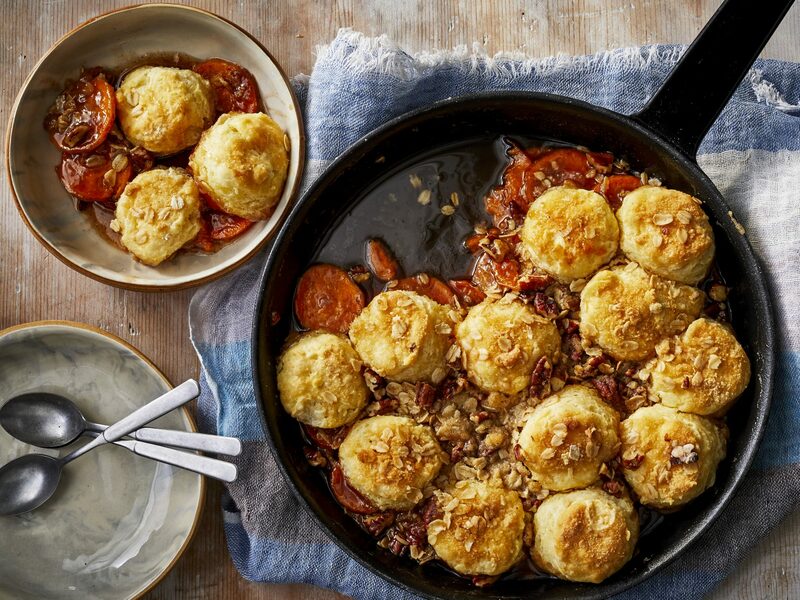 Bake a piping hot casserole with tasty fillings that won't round out your waistline. Vegetable lasagna is a sure crowd-pleaser and a classic make-ahead dish. 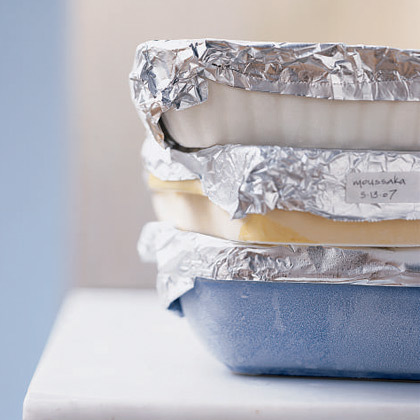 If you prepare it ahead, let it cool completely before covering, then chill. Egg noodles and ham make this casserole a hearty, homestyle entrée. 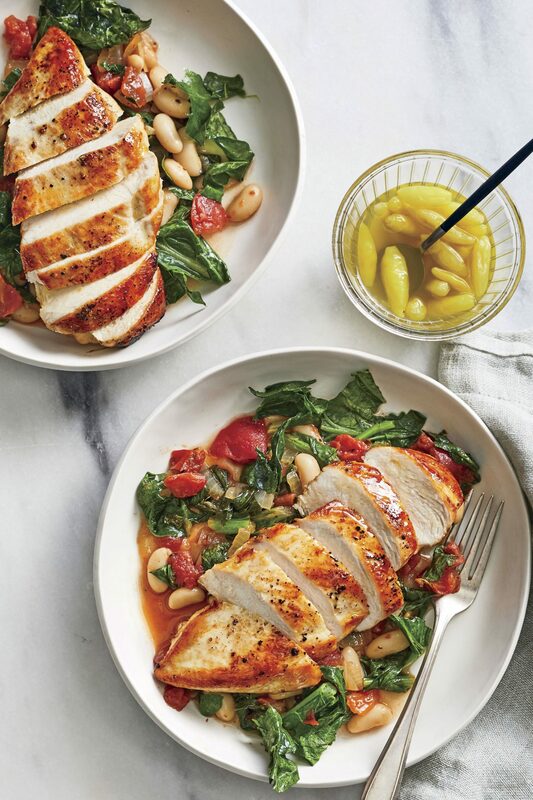 Get low-calorie Italian without sacrificing an ounce of flavor. This lightened version uses egg whites, homemade tomato sauce, and part-skim mozzarella cheese. 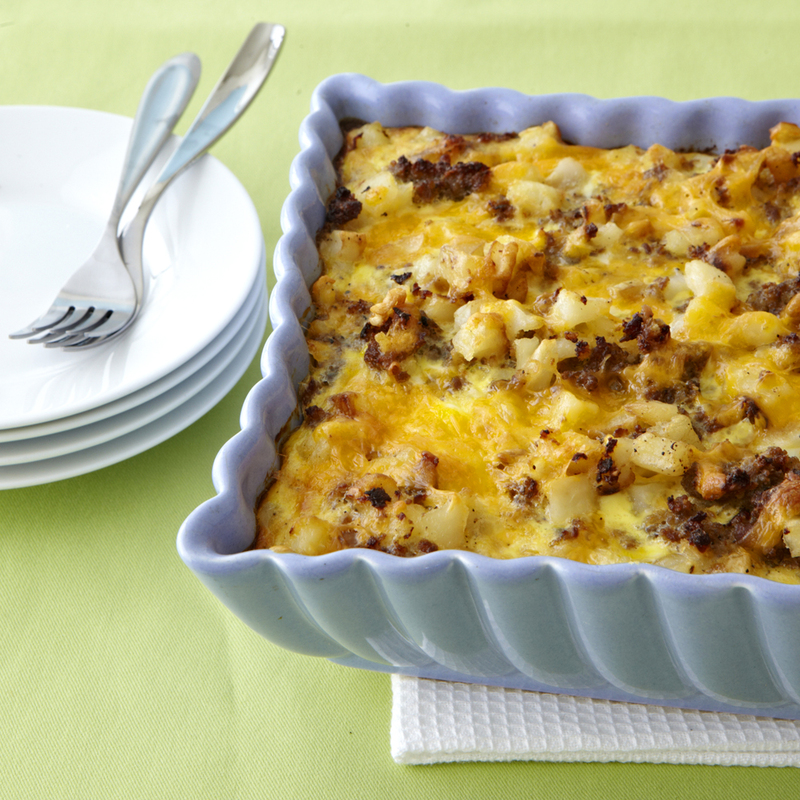 Assemble this healthy breakfast casserole in less than 15 minutes and store in the refrigerator overnight for an easy breakfast treat. Traditional broccoli casserole just got better. Use fontina cheese for the creamy filling and breadcrumbs for a crunchy, low-fat topping. This lightened up version of the popular chicken divan features a rich cream sauce, tender chicken, and crisp broccoli florets. Though filling enough to be the main dish, you can also serve smaller portions of this creamy, cheesy casserole as a tasty side dish. Fresh tomatoes and spinach pair well with nutty Asiago cheese and tangy feta cheese for a simple make-ahead meal that tastes great at brunch, lunch, or dinner. A single serving contains about a third of your daily calcium needs. 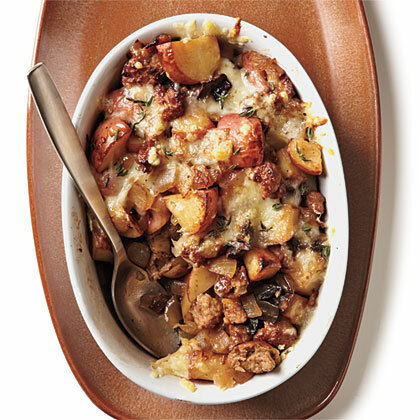 Spoon into this healthy casserole's crunchy topping to get to the creamy, cheesy interior. It's the ultimate in comfort food. Easy to prepare and rich in flavor, this 5-star casserole pairs fabulously with pork chops, ham, or roasted chicken breasts.